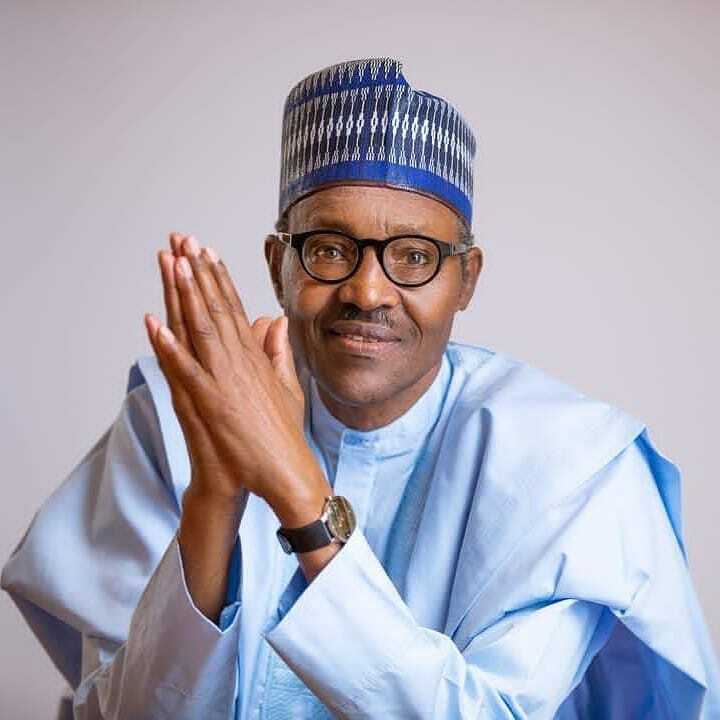 President Muhammadu Buhari will today address the nation at 7 pm, ahead of the February 16th Presidential and National Assembly elections. Femi Adesina, Buhari’s Special Adviser on Media and Publicity made this known in a statement on Thursday. “All television, radio stations and other electronic media outlets are enjoined to hook up to the network services of the Nigerian Television Authority and Radio Nigeria for the broadcast,” Adesina said.